CARAGA, Davao Oriental - Members of the weakened New Peoples Army (NPA) here ransacked civilian houses in Sitio Maglahos, Brgy. 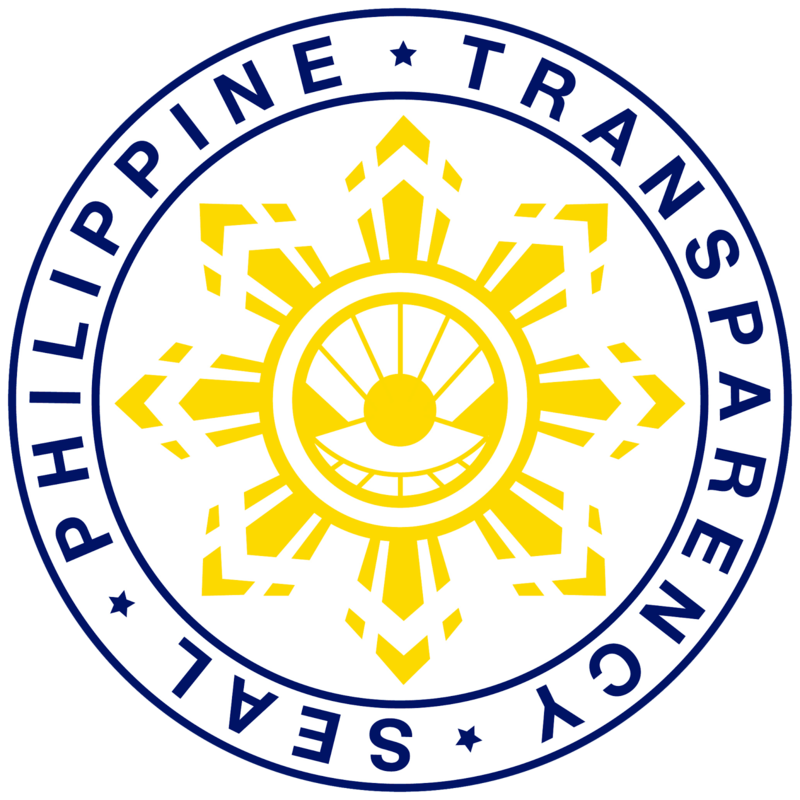 PM Sobrecarey, on November 10, 2018. At around 8am, troops of 67IB led by 1LT AL BRYAN VILLANUEVA encountered more or less 10 members of NPA in the vicinity of Sitio Maglahos, Brgy PM Sobrecarey, Caraga, Davao Oriental. 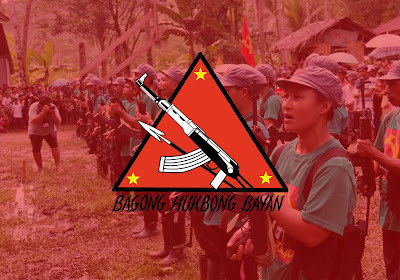 The encounter lasted for 20 minutes leaving behind 1 Communist NPA Terrorist (CNT) dead with several important documents recovered by the operating troops. After the incident, the residents saw the escaping members of NPA who seemed to be restless, looks starving and tired from running and evading the government troops. According to a resident of said sitio, the NPA took their newly harvested corn from their farmhouse without permission. Another resident of the said sitio saw four NPA who forcedly entered and ransacked his house taking his 15 kilos of rice, canned goods, 2 pairs of slippers and other important personal belongings. Some family also reported that their house was also forcedly opened. Before leaving the area, the NPA cut the hose of water preventing the passage of water that supplies the sitio going to Brgy PM Sobrecarey. 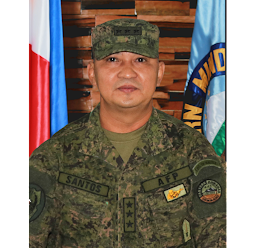 Lt. Col. Jake Thaddeus Obligado, the Battalion Commander, said that “the actions of the NPAs are plain banditry, they steal foods and personal belongings of the community which shows no consideration to the poor community. "This is a manifestation that they are hungry and have a limited supply of food," he said. He also encouraged the NPAs to surrender and return to the folds of law. 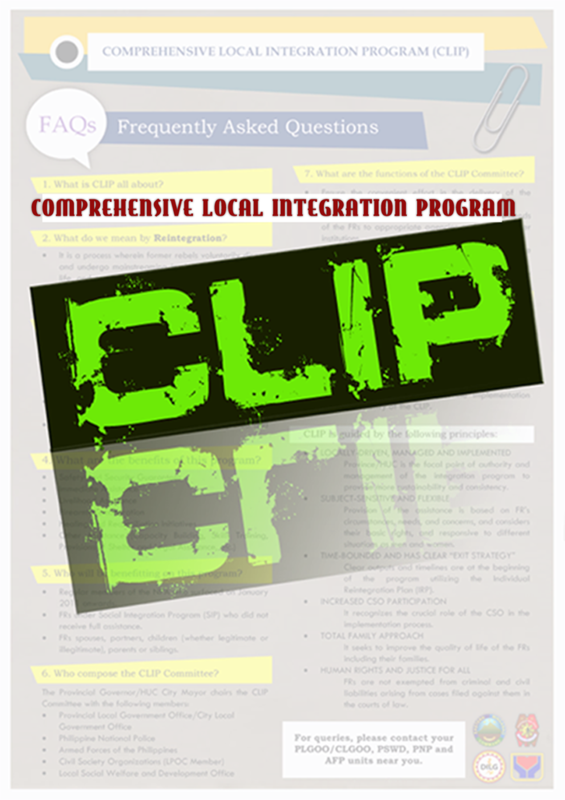 "These NPAs are just victims of wrong ideology, the 67IB in collaboration with the LGUs will ensure that the surrenderees will receive the incentives of the Enhanced Comprehensive Local Integration Program (E-CLIP) wherein you will be rewarded with cash and livelihood programs for you to start and have a new opportunity together with your family and loved ones," he continue. 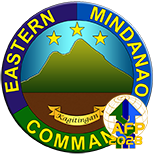 “The 67th Infantry “Agila” Battalion as your partners of Peace and Development will remain steadfast with the support of the Local Government Unit of the Province of Davao Oriental. We will maintain that there should be zero NPA Initiated Violent Incidents (NIVIs) and zero recruitment in our whole area of responsibility," Lt. Col. Obligado added.